Robot Fish named SoFi has been successfully created by a team of researchers from Massachusetts Institute of Technology (MIT). Reported by the Daily Mail, SoFi can swim more than 50 feet in the water surface under 40 minutes non-stop. SoFi's development is supported by the National Science Foundation of the United States. Researchers assemble a number of cameras on the robot to be able to monitor what is around SoFi. SoFi can move swiftly even between the ocean currents and can shoot high-resolution photos with the lens Fish eyes. Read too: How to Make an Aquarium. SoFi has a wavy tail and has advanced capabilities to control its buoyancy. Uniquely, to control SoFi movements in researchers using a controller or Super Nintendo stick modified for waterproof and the development of custom acoustic communication systems that can change the speed of the robot swimming, making it move and rotate. The robot fish can swim among the fish in the sea with the same exact mobilization with the original fish. SoFi's ability to mix with native fish is something that is amazing. 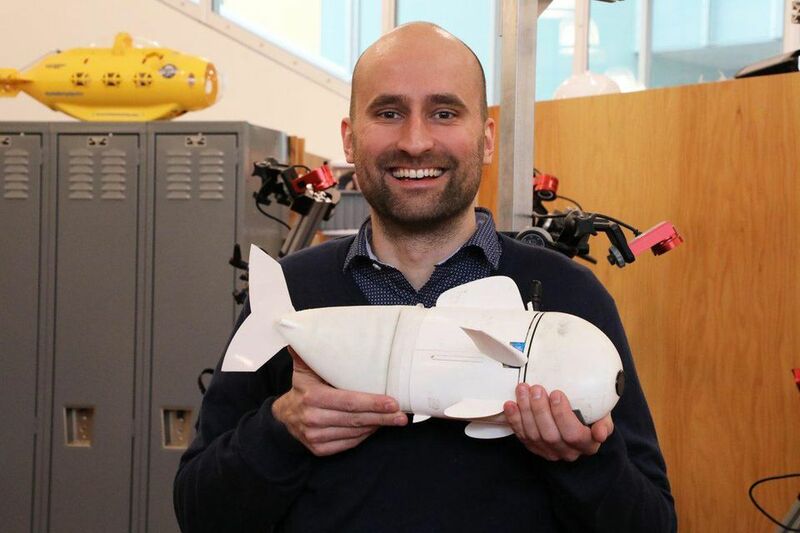 A doctoral candidate from CSAIL (Computer Science and Artificial Intelligence Laboratory) MIT, Robert Katzschmann, lead author of the trial report says, "As far as we know, this is the first fish robot that can swim without having to be tethered in three dimensions to extend dive time". "We are excited about the possibility of using such a system to get closer to marine life than with what humans can do with their own ability". Katzschmann says that SoFi is developed with the principle as much as possible not to cause damage to the environment, to a minimum the noise of the propulsion by using ultrasonic emission in the communication system. 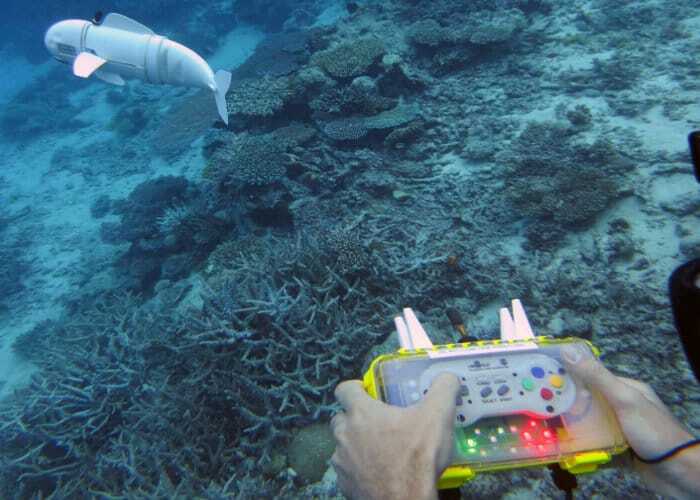 "The robot is capable of closely observing and interacting with marine life and its presence does not disturb the fish," CSAIL director Daniela Rus said. Hydraulic systems can make SoFi do many different tail movements so the speed of the pool can be arranged. Half the back of SoFi consists of flexible plastic and silicone rubber. Many SoFi components are made from 3D printers, one of which is the SoFi headpiece, which coats the robot's electronic parts. SoFi head filled with baby oil to reduce the chance of engine damage due to water. Baby oil is chosen because the liquid will not be compressed due to pressure changes when SoFi dives. SoFi is one of CSAIL's projects to produce robots that are safer than machines with hard bodies like elsewhere. SoFi can also swim more closely and safely with coral reefs, and its presence can be "accepted" by other underwater species.